Our firm understands how important your children are to you. That this process is frightening and can make parents feel like they no longer have control over when they see their children or the power to make decisions regarding their children. Our firm is here to help parents establish and protect their rights to their children. We can help you make sure that your voice is heard. The laws concerning custody and time-sharing are constantly evolving. Rebecca Hurst’s specialization in family law matters keeps her up-to-date on all changes regarding custody and time-sharing. She has years of experience dealing with family law matters and will be able to advise you to be able to protect you and your children. Our firm’s biggest asset in family law is the desire to help clients through difficult situations and to get the best outcome for you and your family. We strive to provide the best representation in family law matter. By being direct and honest with clients regarding the cases, explaining matters in a no-nonsense way and, most importantly, realizing this is a family -- not just a legal case. Whether you are going through a difficult divorce or are trying to get greater time-sharing with your children, we can help. Please contact Hurst & Hurst if you need representation for your family at (859) 209-2101. At Hurst & Hurst Law, we know that family law and domestic relations are, by far, the most emotional areas of law for our clients. It can leave you feeling that you don’t have control of your life or the lives of your children. Our firm understands how desperately you need someone you can rely on and trust in these situations. Having the right lawyer can make a real difference in how difficult the process will be for you and your family. Our understanding of this is why we specialize in our firm. If you have a family law matter it will be handled by attorney Rebecca Hurst. She specializes in family law matters. Over 80% of her practice is dealing with family law matters like divorces, custody, and adoptions. Rebecca is patient, compassionate and willing to take as much time as necessary to make the process as easy for you and your family as possible. Divorces are not one size fits all processes. Each divorce is between two different people, with different property, debts and may or may not involve children. Due to this our firm tries to approach each divorce in a way to quickly identify what is important to each client and efficiently go about making that happen. This means that for some client’s agreements are negotiated and the matter is resolved more quickly. In other situations, the long road of trials and hearings is the only way to reach the goals our clients have. This difference has created two different types or approaches to divorces. For many people, a contested divorce is the most emotionally devastating event of their life. During a divorce, you have to decide how to divide marital property and how your children are going to be cared for both during and after the divorce. In many cases, the parties cannot get along well enough to even have rational conversations. Having the right divorce lawyer can facilitate communication and make this process as easy as it can be. 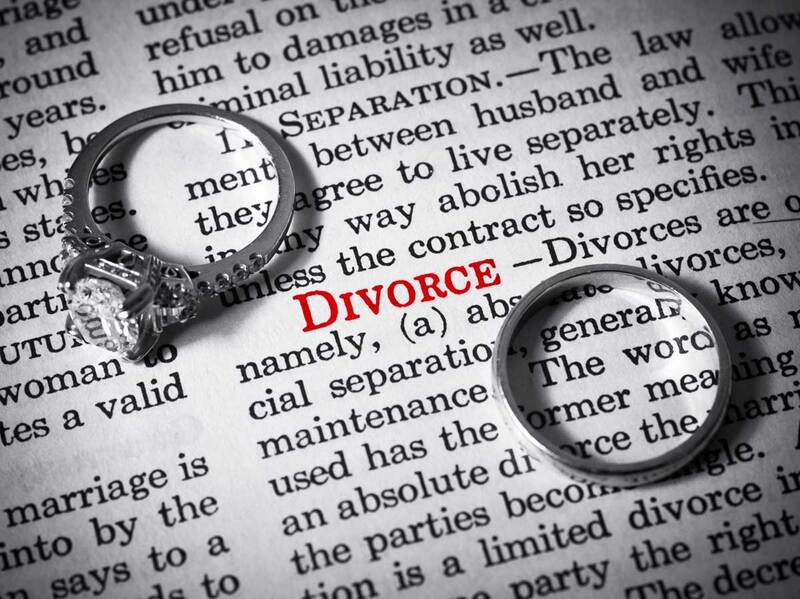 Our family law attorney Rebecca Hurst specializes in dealing with messy divorce cases. Because of her experience in family law she always encourages her clients to be fair with their spouse during the divorce. This is especially true when children are involved. 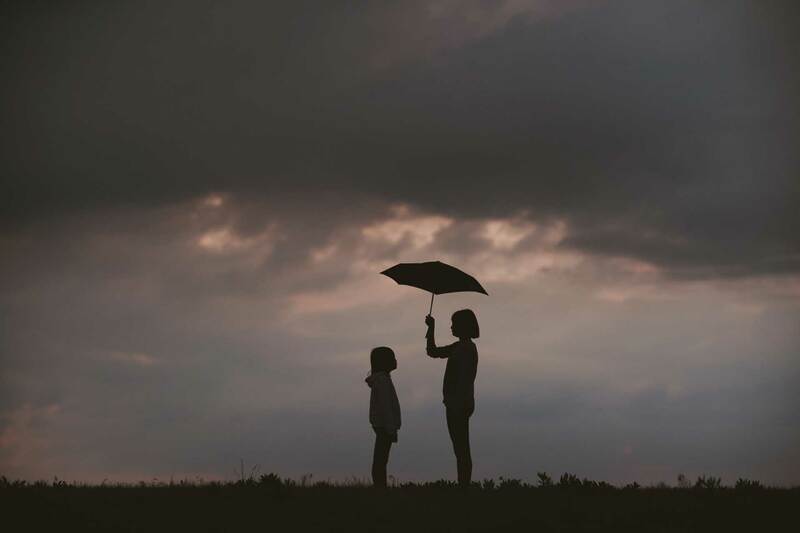 Our firm is more than willing to fight for you, but we understand that just because we could win a legal battle, doesn't mean that will result in the best outcome for you and more importantly your children. We are always mindful that hiring an attorney is expensive and fighting for things you cannot possibly hope to obtain is a waste of your money. As such, Rebecca does her best to be direct and honest with clients regarding the case. Explaining the odds of a winning a legal action and potential outcomes, both legal and otherwise of a course of action. If you and your spouse have or are likely to agree on how you wish to divide marital property and/or custody issues regarding your children, then you may be able to do an uncontested divorce. Uncontested divorces are the least expensive and emotional method of getting a divorce. To have an uncontested divorce both spouses need to be able to agree on everything; how property will be divided, the custody of any children, the amount of child support and if either spouse will receive maintenance from the other spouse, literally everything. Many people try to complete their uncontested divorce on their own. They often learn too late, that trying to complete your divorce on your own can end up costing you much, much more in the long run. The statues, states rules, local rules, and case law regarding divorces are always evolving and changing. Our firm keeps up to date on all new rulings and changes to laws. We act to move you and your spouse swiftly through the divorce process. Ensuring all documentation complies with current law and minimizing the time for clients in the courtroom. Often in uncontested divorces, clients never have to step foot in the courtroom. If you are interested in an uncontested divorce or have questions call today to speak with an attorney at our firm. Hurst & Hurst Law specializes in conflict resolution. Which often eases our client’s anxiety, decreases stress and helps clients be able to focus on making these important, life-changing decisions about their family. If you have a family law matter you need to discuss with an attorney contact us today set up an appointment today at (859) 209-2101.